They specialise in anything and everything party! 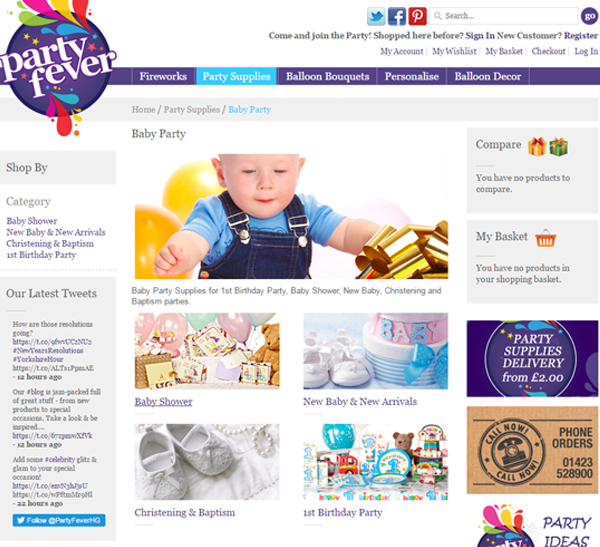 They sell an extensive range of both themed or general party supplies, balloons, banners and novelties. 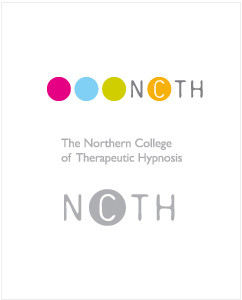 They have been trading for over 10 years and based are Harrogate, North Yorkshire. 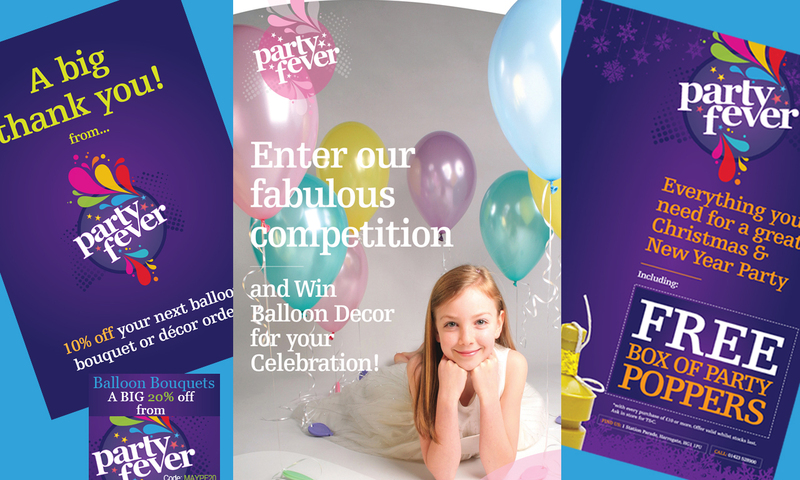 Party Fever was looking to grow the company which included expanding the business into a new shop located in the centre of Harrogate. 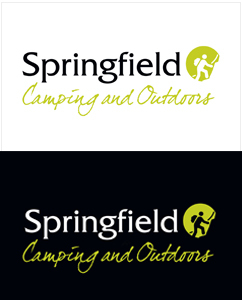 They wanted to create a more professional brand which could be applied to all marketing and advertising material, website, shop signage and merchandising items for the shop. 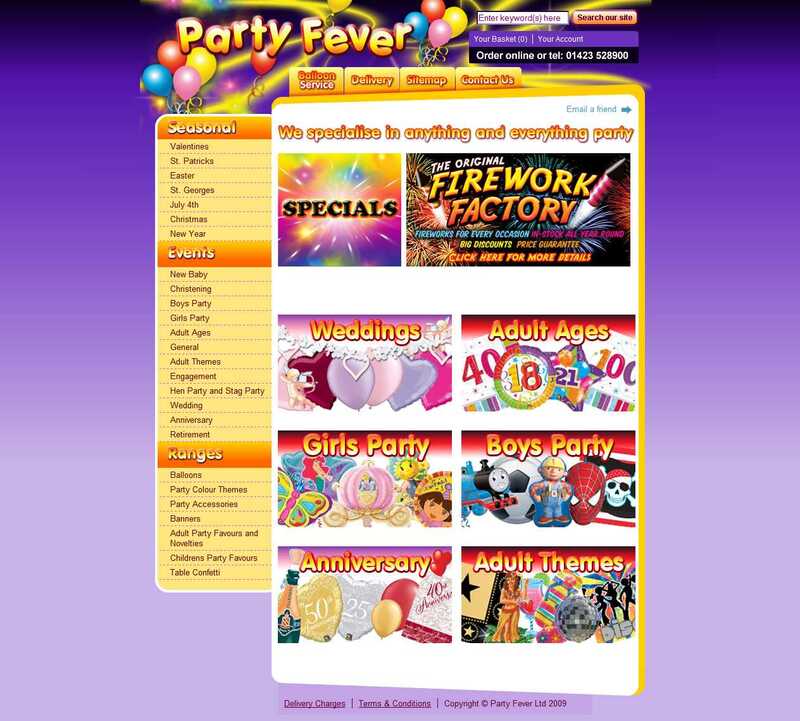 Adoofa was already working with Party Fever on their search engine optimisation and Google Adwords campaign. We felt that the site wasn’t providing customers with a streamlined shopping experience and the brand was rather dated and did not represent the professional nature of the company. 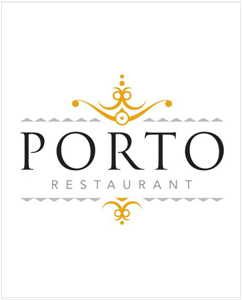 We were tasked to establish a strong brand strategy which worked well in all mediums and implement a new ecommerce system which would integrate with the new EPOS system. 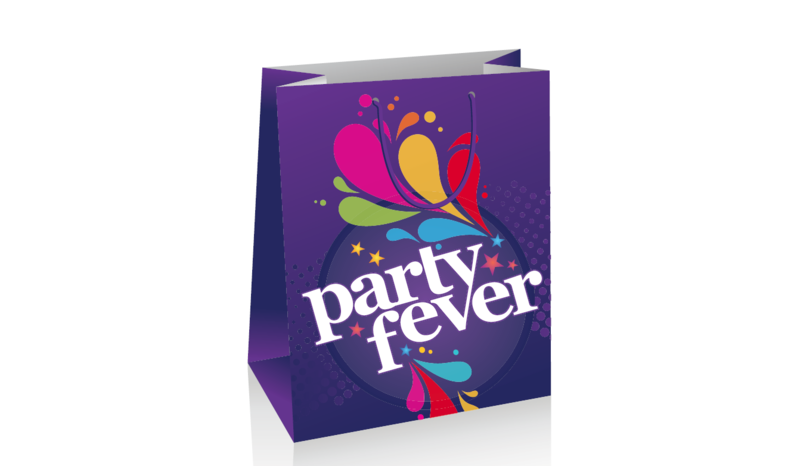 Brand: Our approach was to work closely with Party Fever to establish their marketing goals and the types of customers they wanted to attract both online and to the Harrogate shop.